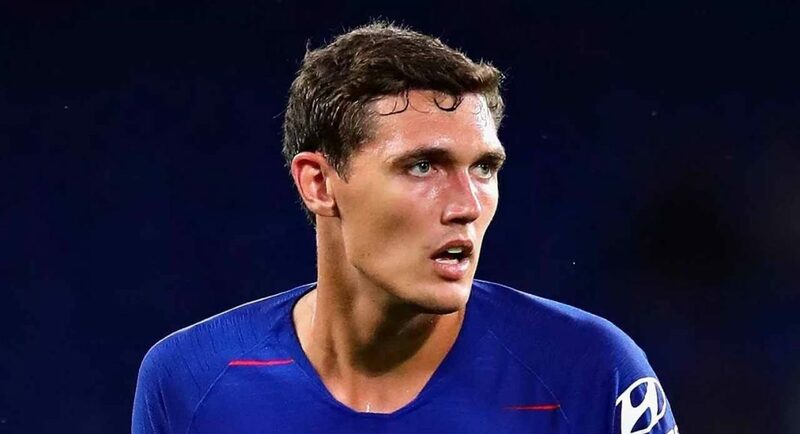 It’s time for Andreas Christensen to get a chance in the first team. The Dane had started 3 of 4 games going into the Everton match last weekend, looking increasingly comfortable as a partner for both David Luiz and Antonio Rudiger. Neither of those two is playing well at the moment, and one of them should be dropped for the younger man. It took Maurizio Sarri an age to start Emerson ahead of Marcos Alonso, but he eventually relented. That should be the case here too. Christensen has looked better than either of the other two, and given how they performed last week against the Toffees, there’s never been a more vital moment to try and change the team to achieve some stability. Sarri is just so damn stubborn and loyal to his starting players, however, that we’re not sure it will happen. He looks like he will stick with the pair he chose back in August right to the very end.